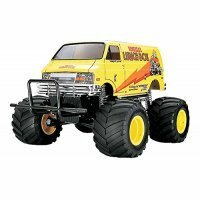 This is a total blast from the past! 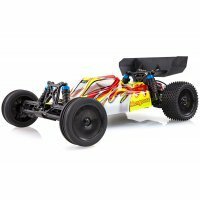 This is the re-release of the legendary Tamiya Hornet which helped set the standard for remote control cars from the mid 80's to late 90's and triggered a huge boom in 2WD RC buggy's around the globe. 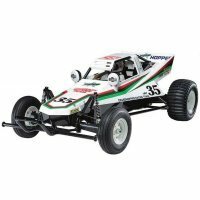 The Tamiya Hornet is still to this day renowned as being one of the greatest RC cars of it's time. 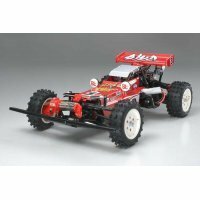 Tamiya have kept this re-released version of the Hornet as close to the original as possible, with the same ABS resin bathtub chassis, sealed gearbox, oil filled shocks and powerful RS 540 sized brushed motor as the original Hornet, with the only real difference being an updated TEU-101BK electronic speed controller. 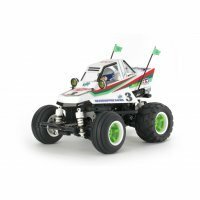 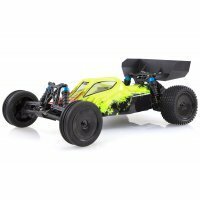 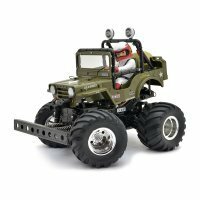 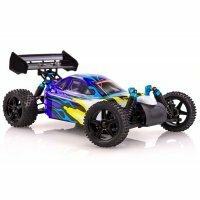 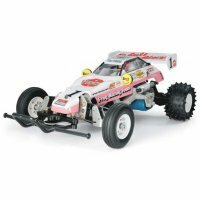 Enjoy the satisfaction of building and painting your own RC car with Tamiya's easy to follow instructions. 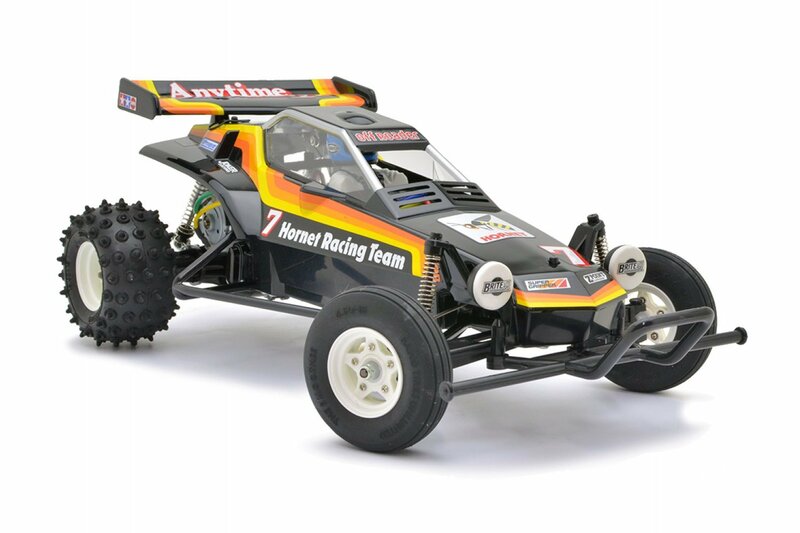 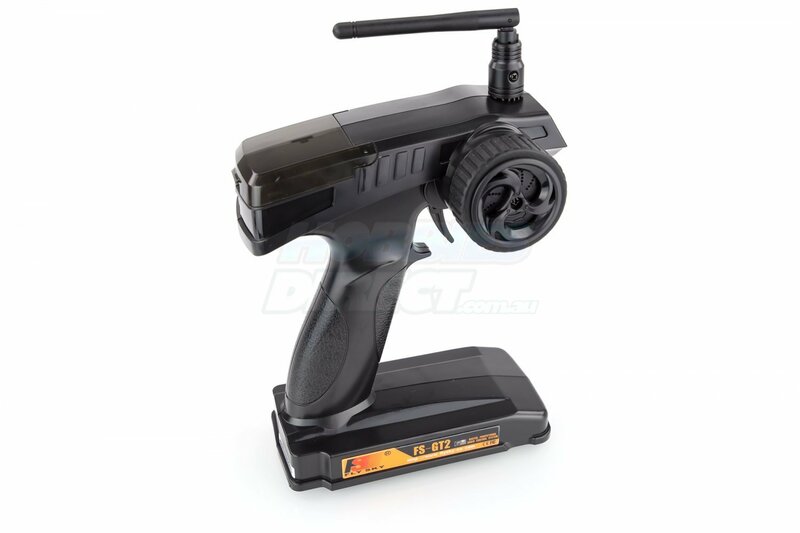 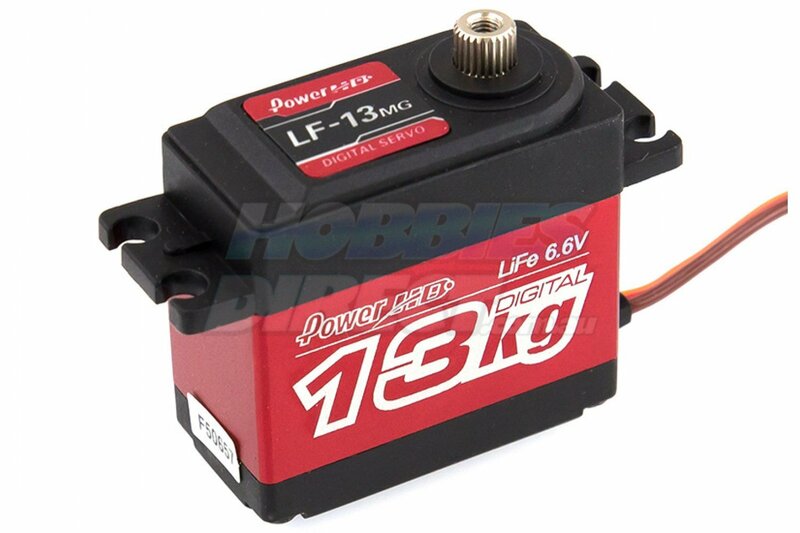 The Tamiya Hornet is a great introduction into the exciting RC hobby.